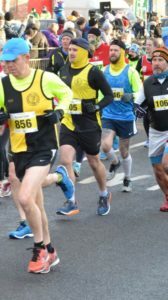 You are here: Home / News / Race News / YKH Weekly Racing Round Up – w.e 3rd Feb – Dewsbury 10k and more..
YKH Weekly Racing Round Up – w.e 3rd Feb – Dewsbury 10k and more..
Andrew Lowson went sub 40 for the first time, Lucy Pinder PB’d also. 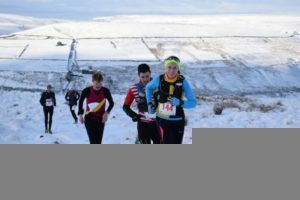 Nik Tarrega ( 03:25:03) was second Lady (42nd / 178 finishers overall ) at this 19 mile race with spectacular winter conditions this year. 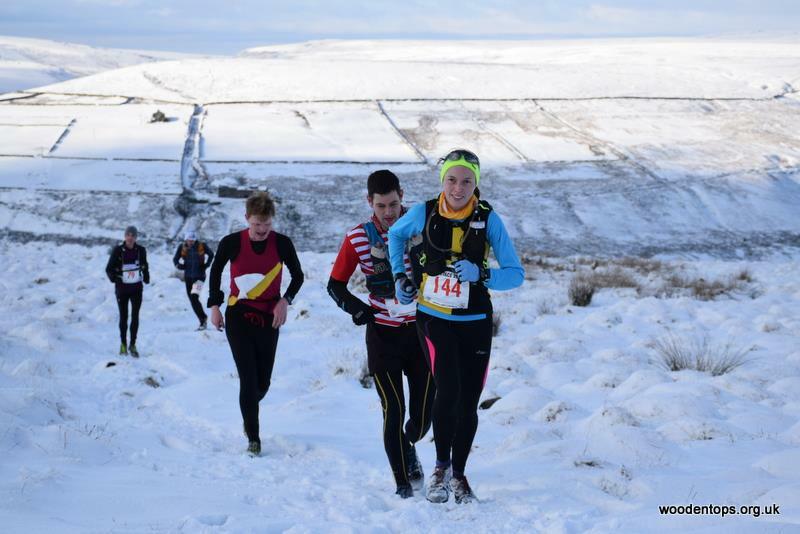 Also known as ‘The Beast’, this is a classic winter fell race taking place on the moorland north of Hebden Bridge. Navigational skill is required, runners must negotiate 14 checkpoints over 19 miles (31km) with 3650ft (1110m) of ascent. The terrain is a mixture of technical paths and open fell. 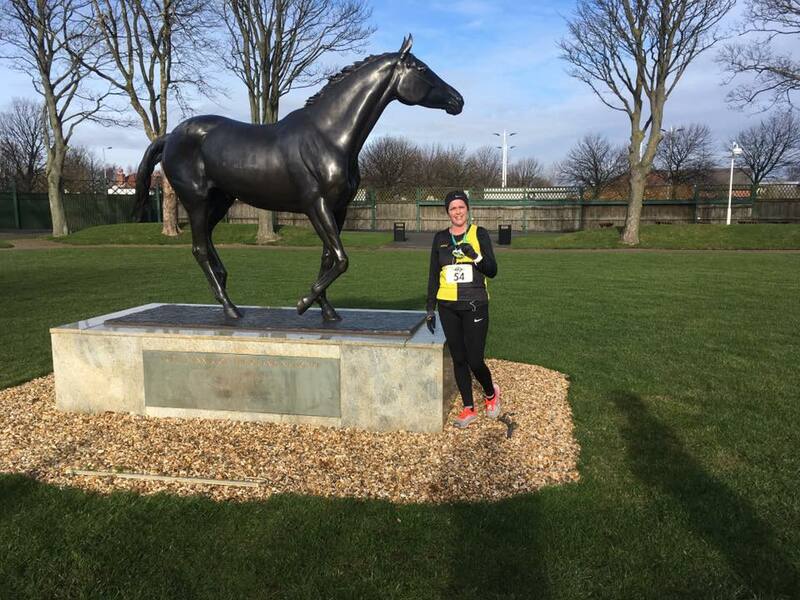 Alternative grass course used due to icy condition of usual route. 253 participants, 30 from YKH ( 11.9 % of total). 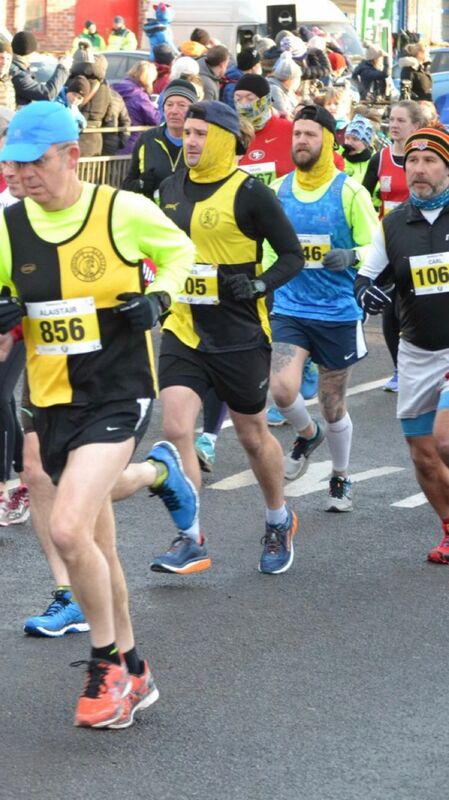 Alternative grass course used due to icy condition of usual route.240 participants, 15 from YKH ( 6.25 % ). 114 participants, 11 from YKH ( 9.6 % ).